We're not sure what this cute little café did to get stuck behind the escalators in Cremorne Town Plaza, but it in no way deserves such a mediocre location. 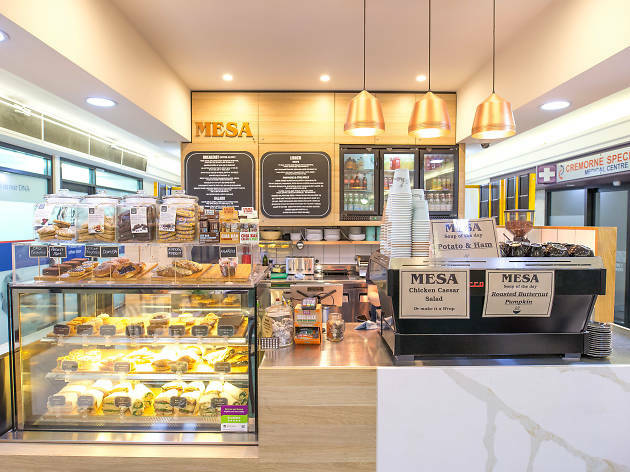 You can tell the team behind Mesa put effort into their work with great sandwich options for lunch, tantalising pastries, lights meals and Little Marionette coffee. 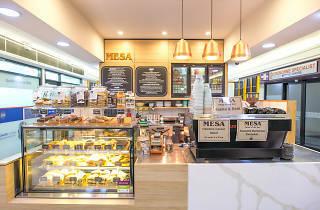 Perhaps being hidden at the back of the plaza even works in their favour a bit: Mesa is ideal if you want some time away from the pounding traffic of Military Road.